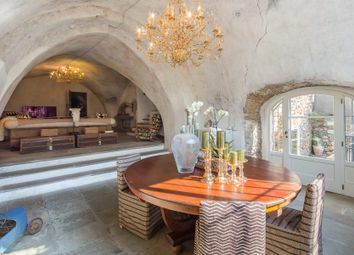 Charming 17th century mill, perfectly restored. 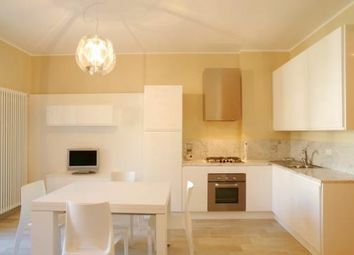 Charming renovated mill dating back from 1600, restored with sophistication and skilful research of original materials. 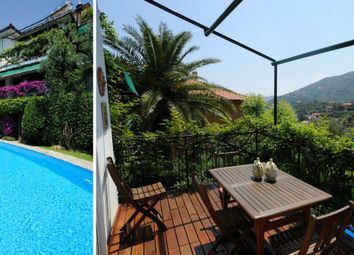 Alassio, plunged into greenery and surrounded by a large garden planted with olive trees, recently renovated villa of around 375sqm made up of 7 bedrooms and 7 bathrooms, dating back to the early 1900s. 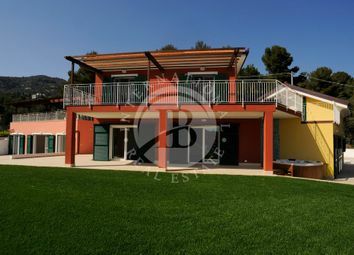 Villa of ca.200 sqm on two levels, situated in a residential area made up by only three villas, with sea view in the garden that has been recently built. 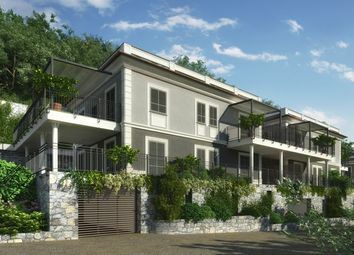 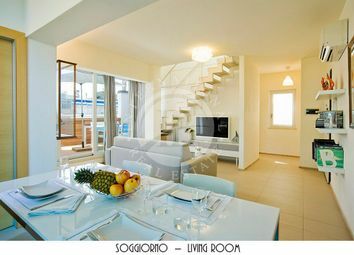 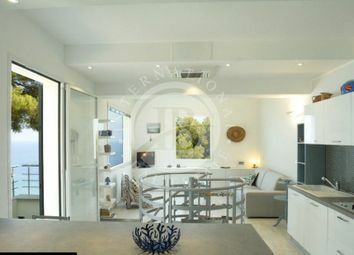 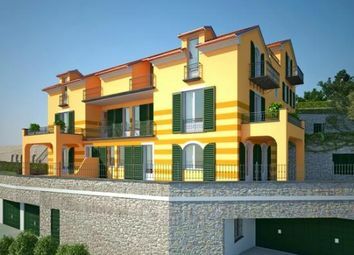 Alassio, Apartment of ca.100 sqm with independent entrance and sea view, at the first floor of a three-family villa in a residential area composed by three new villas. 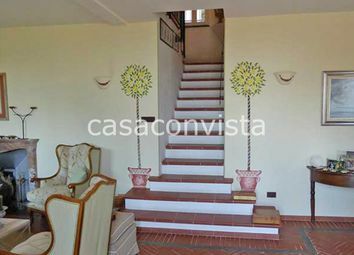 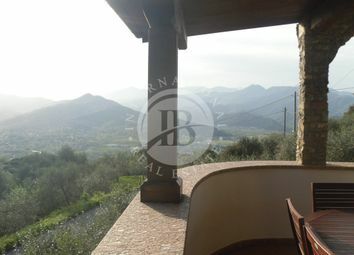 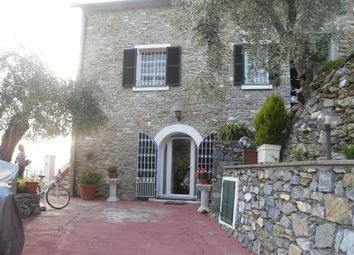 Luxury Farmhouse in the hamlet of Solva in the municipality of Alassio. 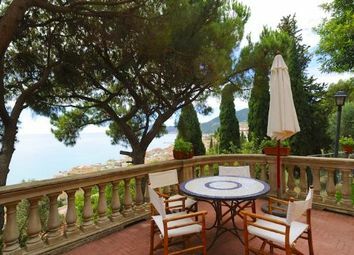 Wonderful apartment for sale on the ground floor of the prestigious and exclusive period villa, situated in the hills east of Alassio, just minutes from the centre with a breathtaking view of the bay. 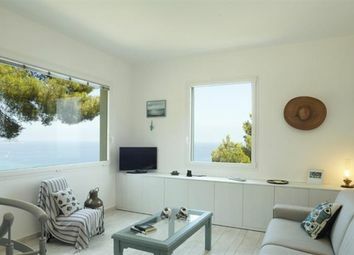 We are delighted to offer for sale this prestigious detached villa in a central-west location, only about 150 metres from the sea. 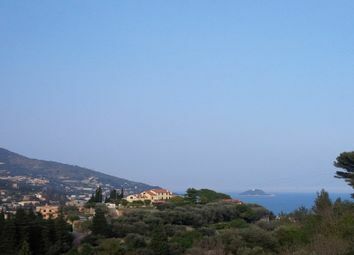 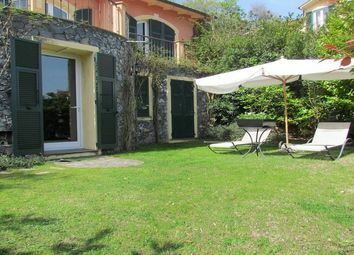 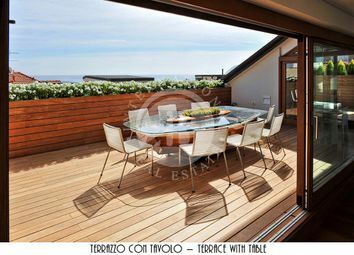 Prestigious villa situated on the first hill in Alassio. 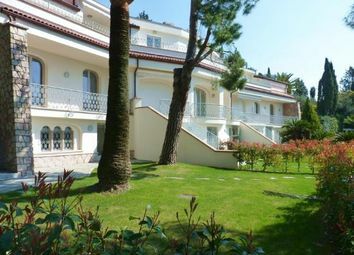 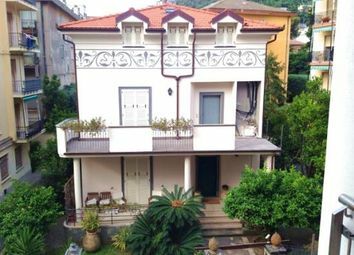 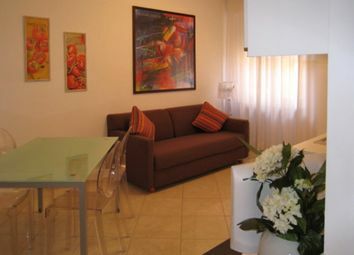 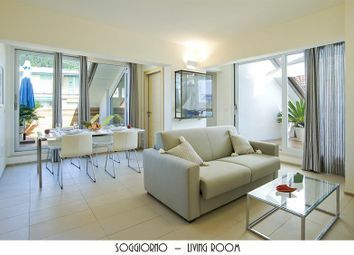 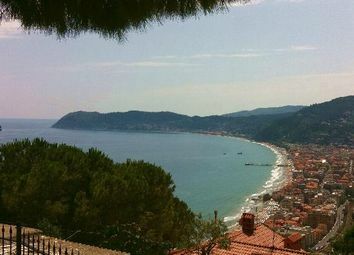 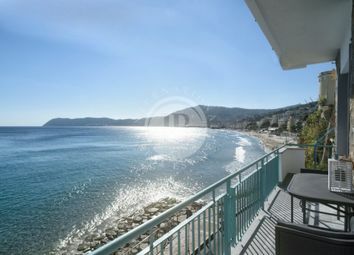 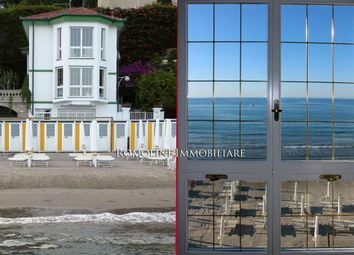 Prestigious apartment in Alassio in a 1900’s period palazzina. 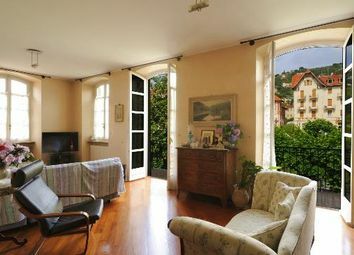 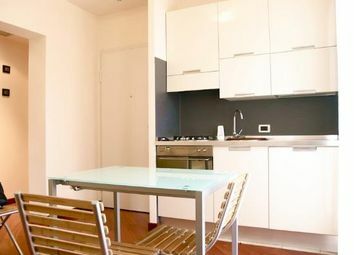 In an elegant luxury palazzo in the historic centre of Alassio, just 100 metres from the sea and beaches, we are delighted to offer for sale this renovated and elegantly furnished three-room apartment.